We invite you to browse through our site and learn about our firm and what services we can offer to you and your family. We are very proud of our tradition, our facilities, and the services that we provide. Please feel free to visit our website often, and if a question arises, do not hesitate to call on us. The Donaldson Funeral Home, P.A. is proud to announce that we are now in our 88th year of service to the community! Three Locations to Serve You. 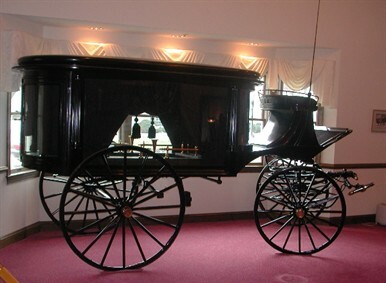 Donaldson Funeral Home & Crematory, P.A.